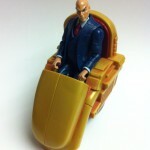 Marvel Universe Professor X | The Fighting 1:18th! The much desired Marvel Universe Professor X has hit retail! 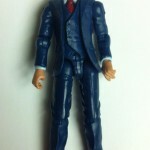 Professor X uses the same mold as the 2009 SDCC exclusive James McCullen figure that was available only at the convention in a 2 Pack with another Destro/McCullen figure. Ever since the McCullen figure has been announced, collectors have wanted the figure not only because it’s a great looking figure but for all of the custom possibilities. 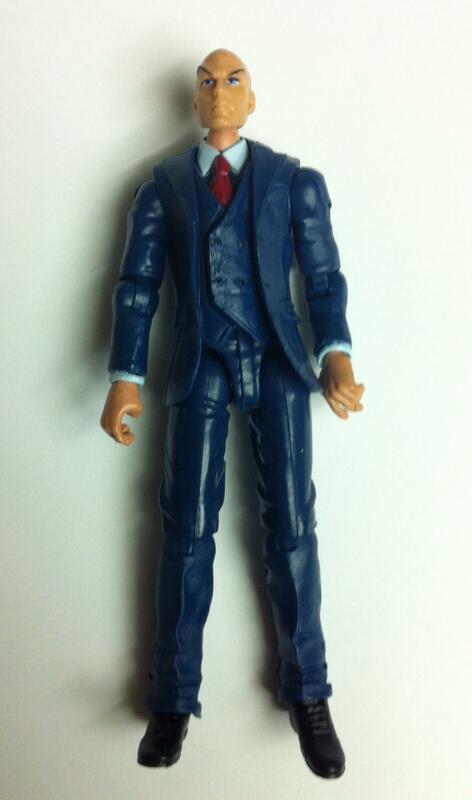 With the rarity and short supply of the figure not to mention the cost, the McCullen figure hasn’t been customized as much as collectors wanted too. 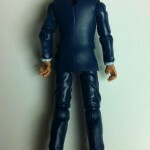 Several G.I.Joe lines have come and gone since the release of the exclusive suited figure and collectors have continued to ask Hasbro for a mass retail release of the mold with no response. Finally it was announced some time ago that a Professor X figure was coming to retail using the same mold as McCullen. 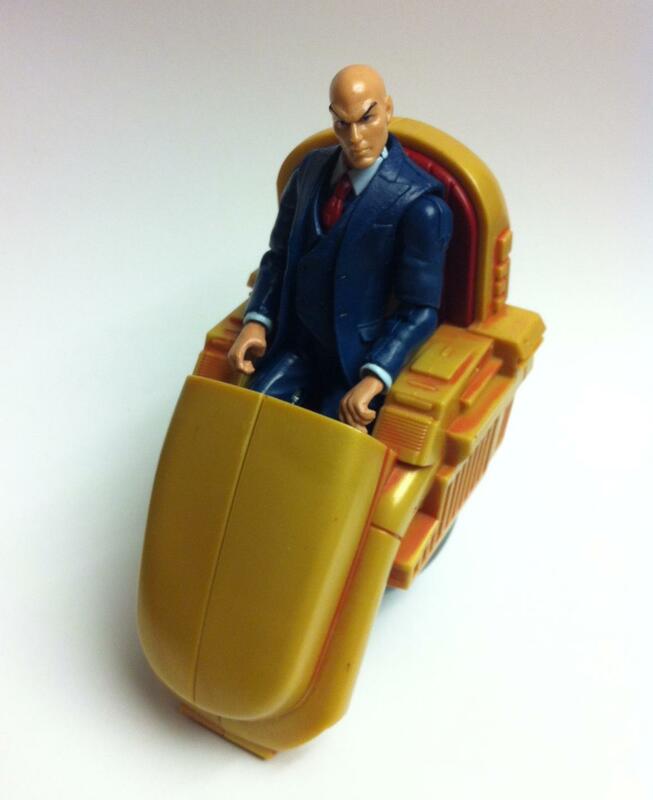 Professor X was scheduled to be released in 2012 however the wave was delayed to a official 2013 release. 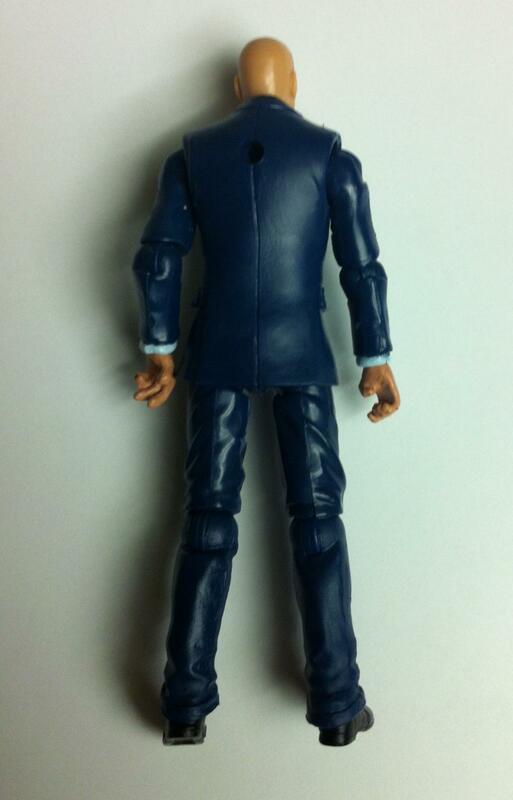 Officer Tofujesse was lucky enough to find a Professor X figure at a Wal-Mart in California. 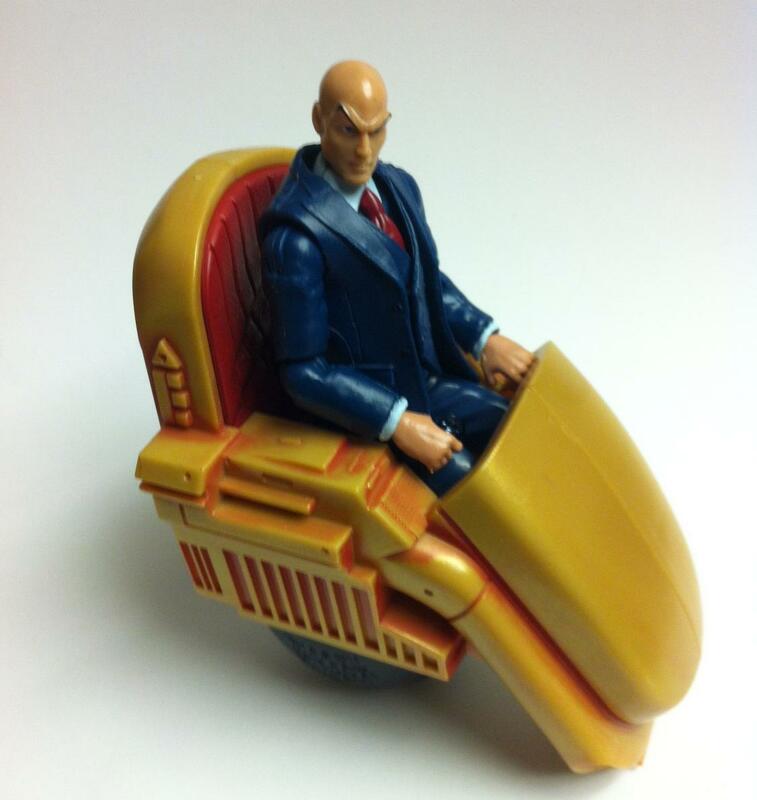 Professor X has been popping up online lately with outrageous prices at specialty stores. With the news of Professor X turning up in stores, collectors shouldn’t feel the need to pay crazy prices for pre-orders at 50-100% above retail. Customizers have been waiting a long time for this news. Post your findings and photos in this thread Here. Big thanks to Officer Tofujesse for sharing his find and happy hunting! Enjoy the photos.